Furniture There is 1 product. 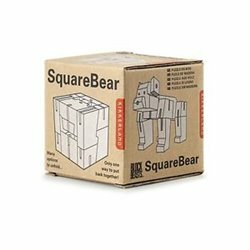 SquareBear was created by hand in a digital world. She can be played with as a bear when unfolded, and when it comes time to hibernate, fold her back into a cube.